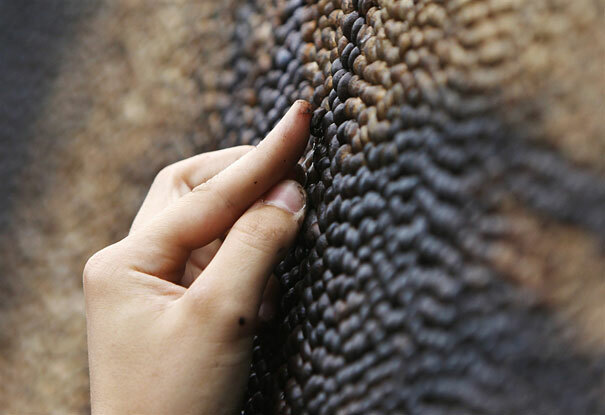 Who would have thought it is possible to make a great art piece using only coffee beans, and not only a few of them but a million! 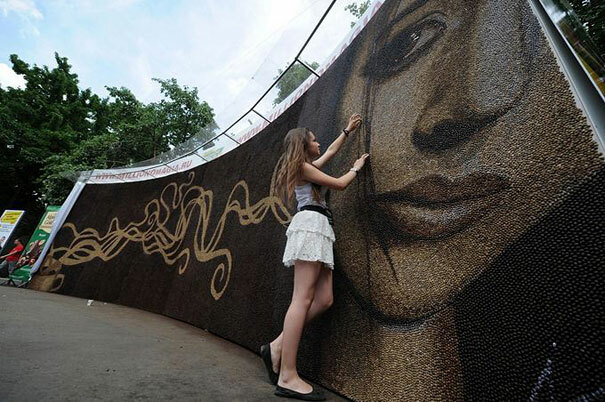 This Russian artist, Arkady Kim has recently created a real stunning art piece made out of 1 million coffee beans. 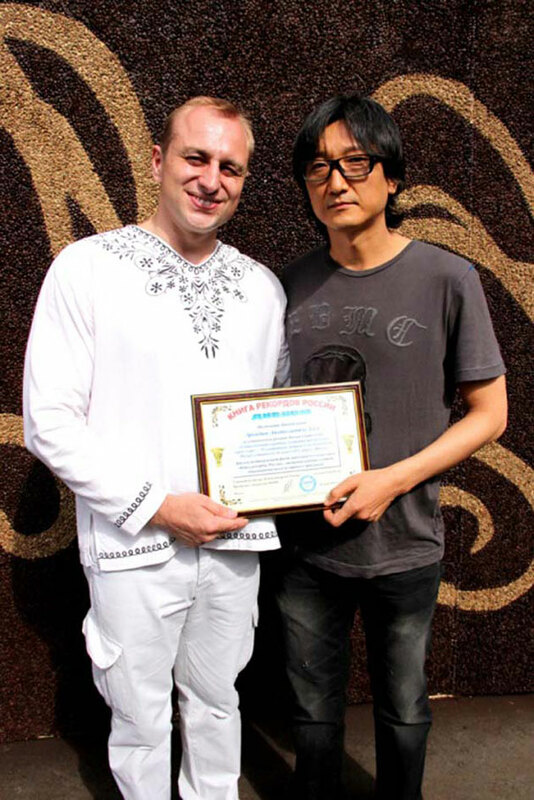 Arkady Kim’s art has been unveiled in Moscow’s Gorky Central Park of Culture and Leisure. 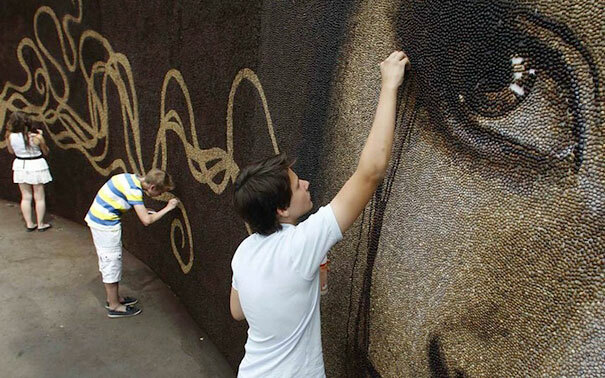 ‘The Awakening’ project required 12 days to complete and 1 million coffee beans. This project weighs 397 pounds and spans about 30 square meters, beating the previous record by Albanian artist Saimir Strati who created something similar just by 88 pounds and 5 square meters. 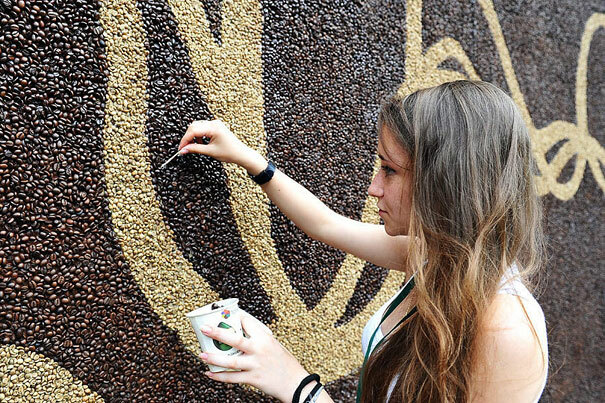 Check out this masterpiece and see how beautiful the coffee can really get. 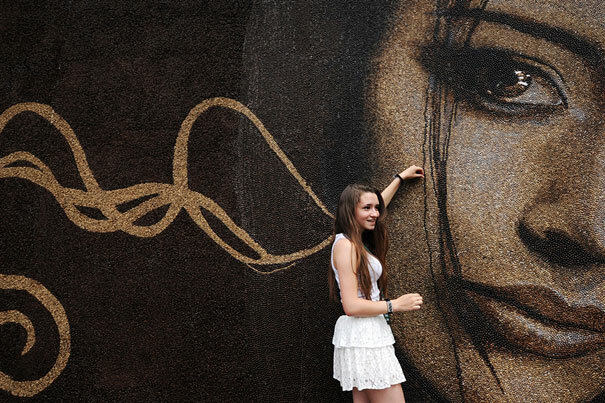 Safe to say that everyone would have loved to be featured as the person for this art piece. 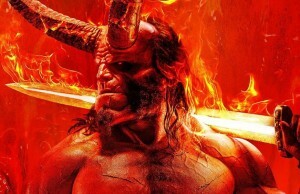 The creation required a lot of patience and an eye for details. The details of this artwork are truly well shown and it took a lot of time to make it all as it looks now. With the help of friends, everything goes a lot better. Look how many beans it really is! 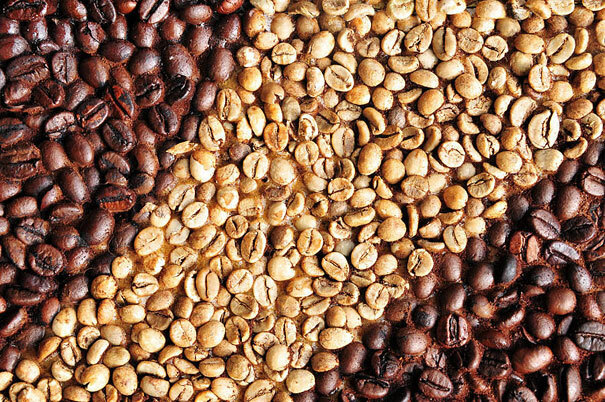 There are various coffee bean colors that have been used in this artwork project. 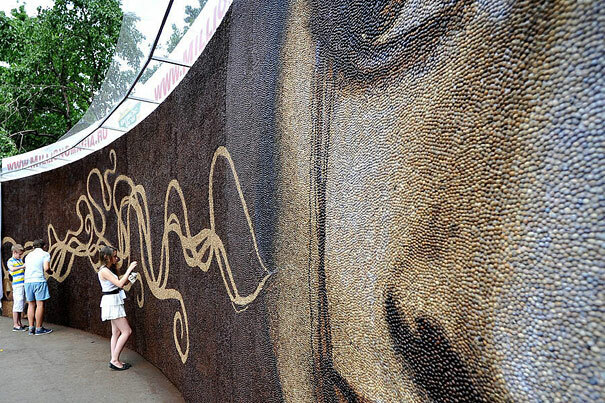 A lot of hard work and creativity was needed to create this amazing piece. 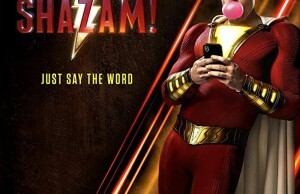 The representation surely got a lot of attention. Totally deserved! Everything would be incomplete without a reward! Well done! 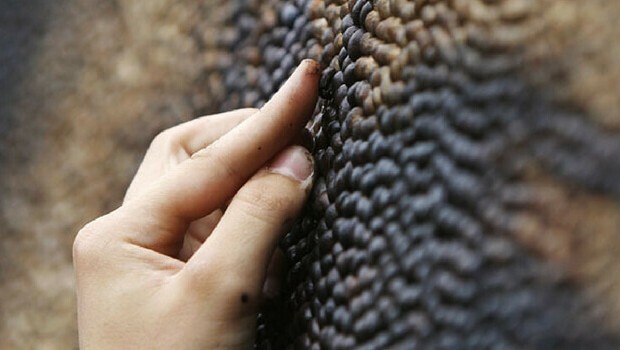 Have you ever tried using coffee beans to create an art piece? 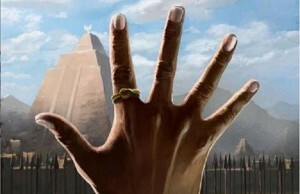 Do you think this is a good idea?